Doctor Joaquin Antonio Balaguer Ricardo, a past president of Dominican Republic, declared that January 21st would be a National holiday to celebrate the Patron Saint of the country. 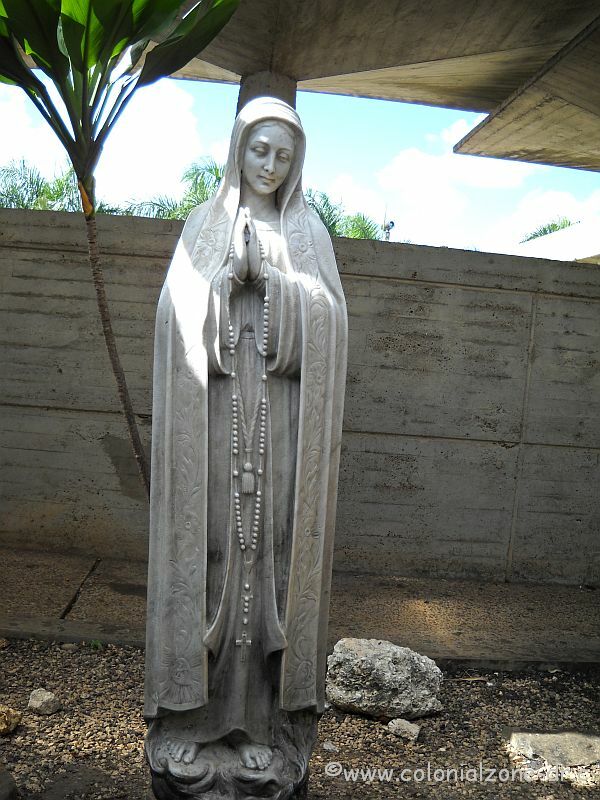 She has many different names such as the Virgen de la Altagracia/ Virgin of the Highest Grace, Nuestra Señora de la Altagracia, Patrona de La República Dominicana, Virgin Mary, Mother of Christ. Whatever you call her here she is the Queen Protector of the heart of Dominicans. (more information about Altagracia). The official celebration day is Saturday the 21 of January/ Enero. Many people make the trek to Higuey to pay homage to their beloved saint. 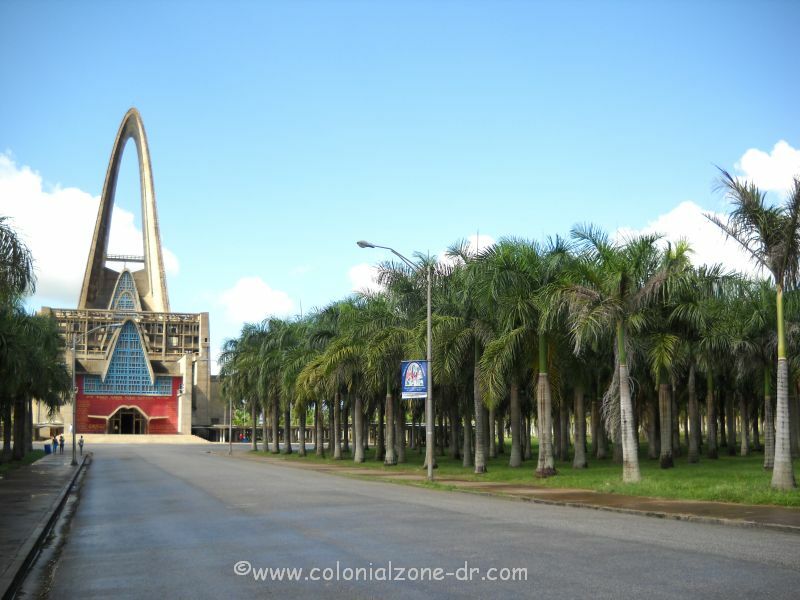 Events altagracia day, basilica, celebration, dominican republic, higuey, holiday, patron saint, virgin. permalink.